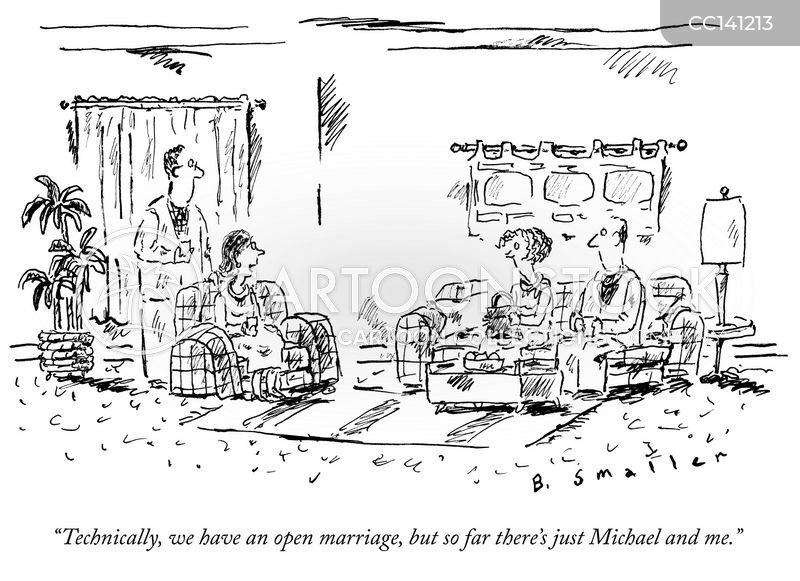 "Technically, we have an open marriage, but so far there's just Michael and me." 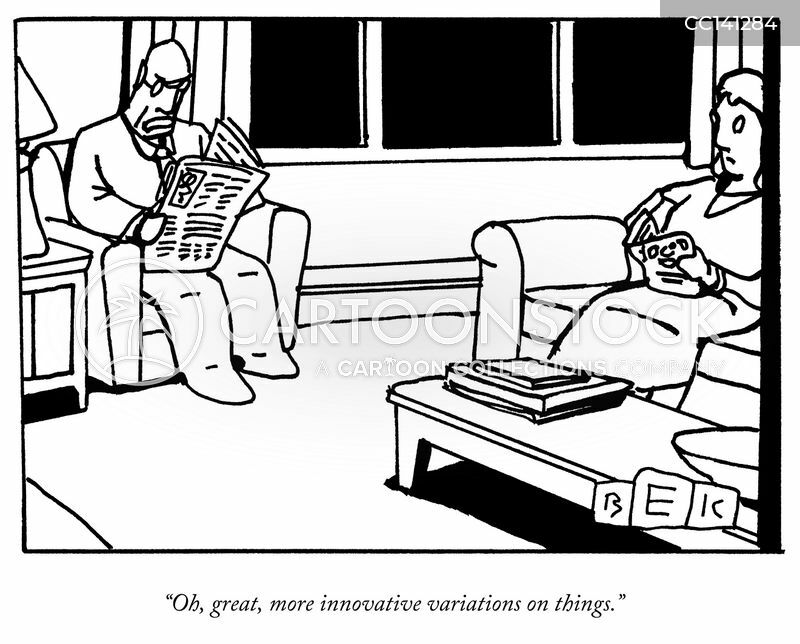 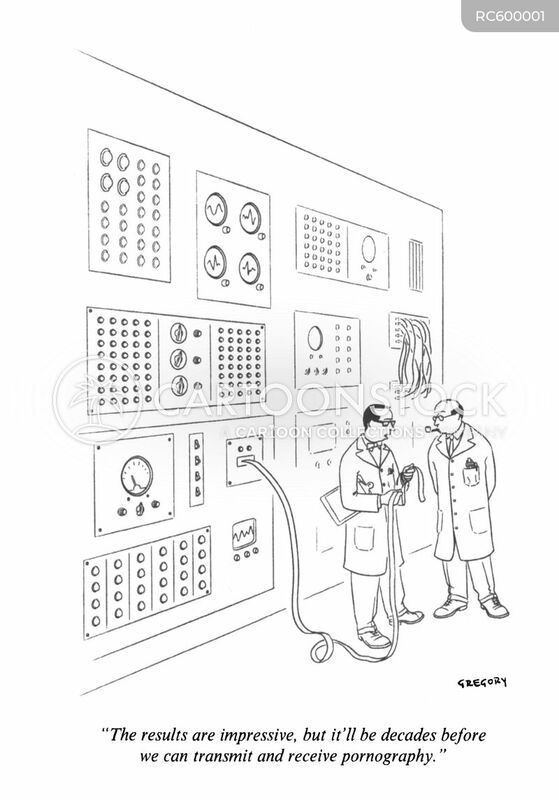 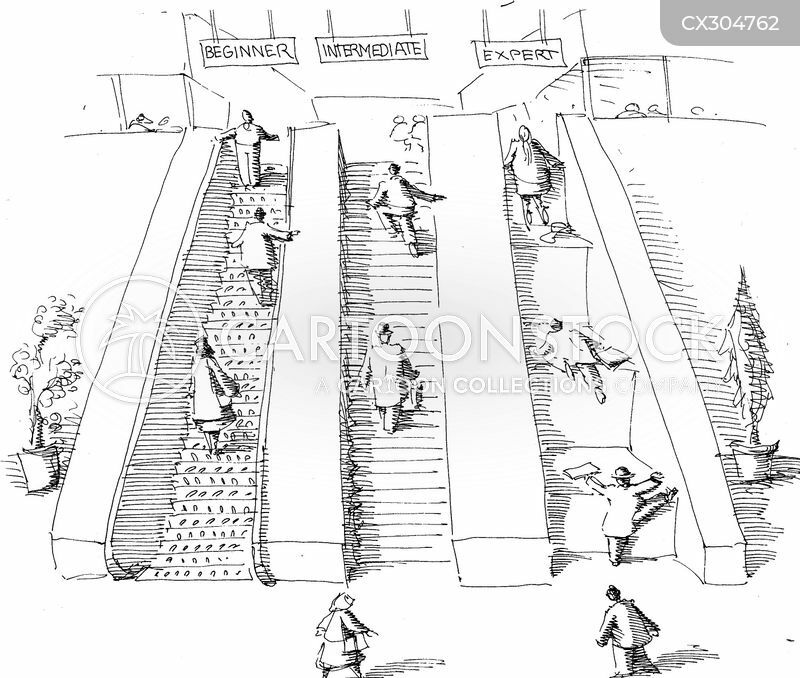 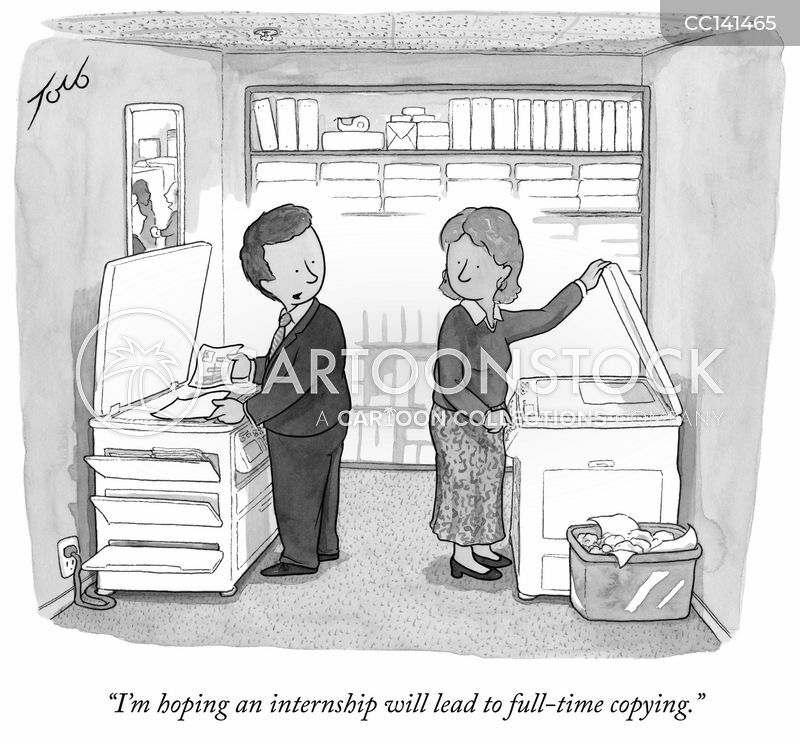 "Oh, great, more innovative variations on things." 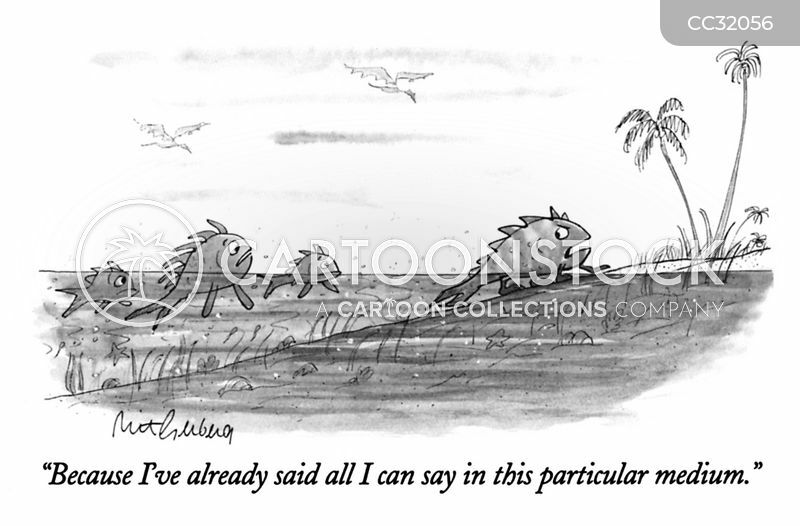 "Because I've already said all I can say in this particular medium." 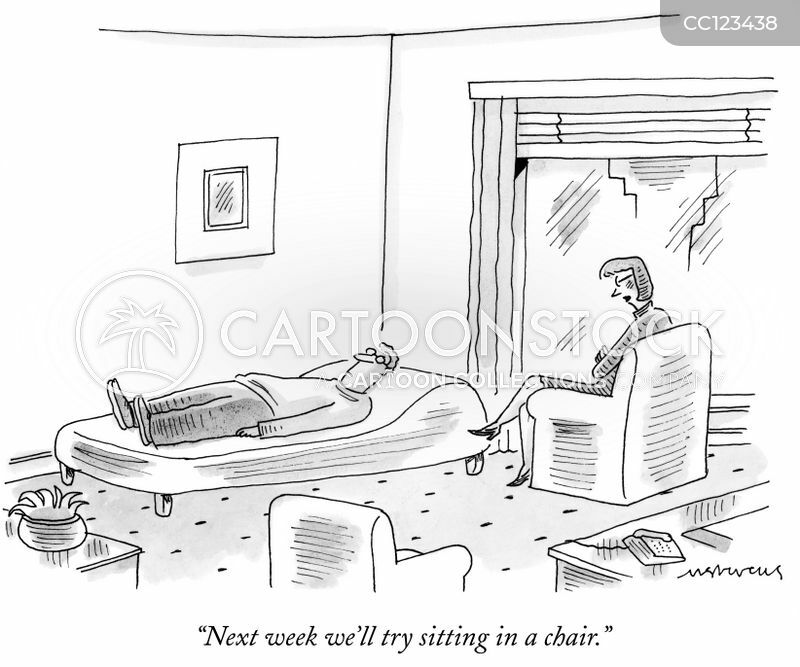 "Next week we'll try sitting in a chair." 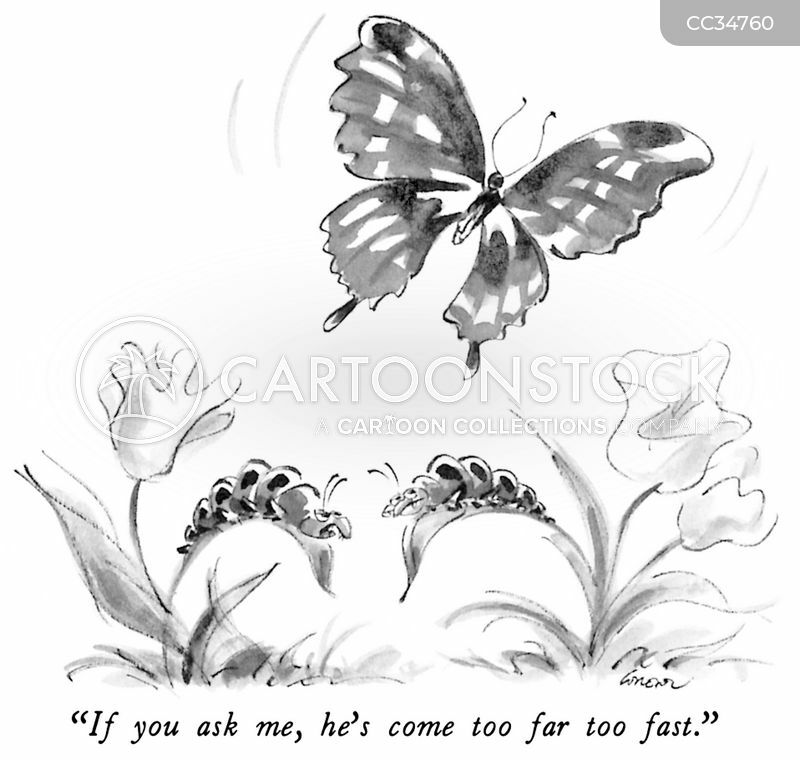 "If you ask me, he's come too far too fast." 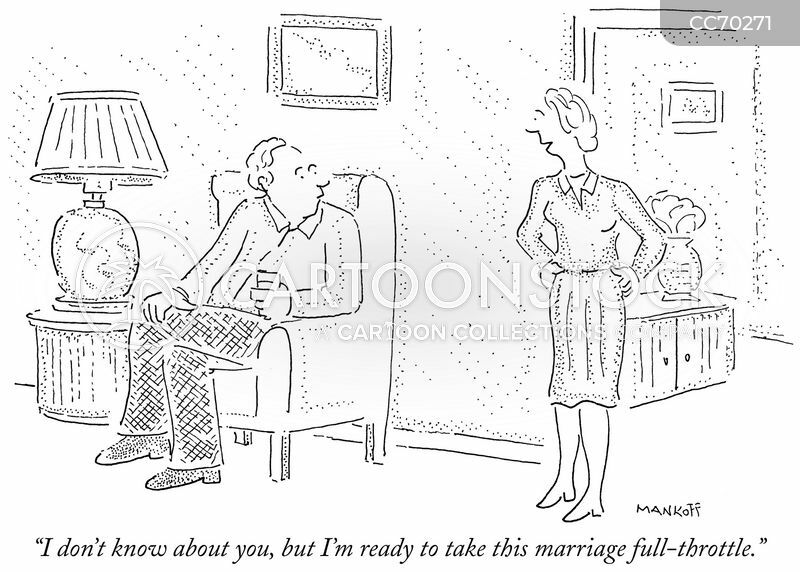 "I don't know about you, but I'm ready to take this marriage full-throttle." 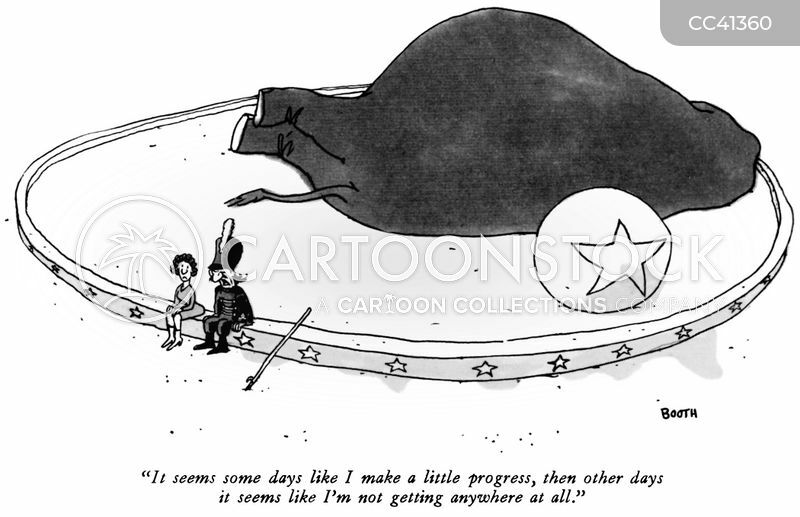 "It seems some days like I make a little progress, then other days it seems like I'm not getting anywhere at all." 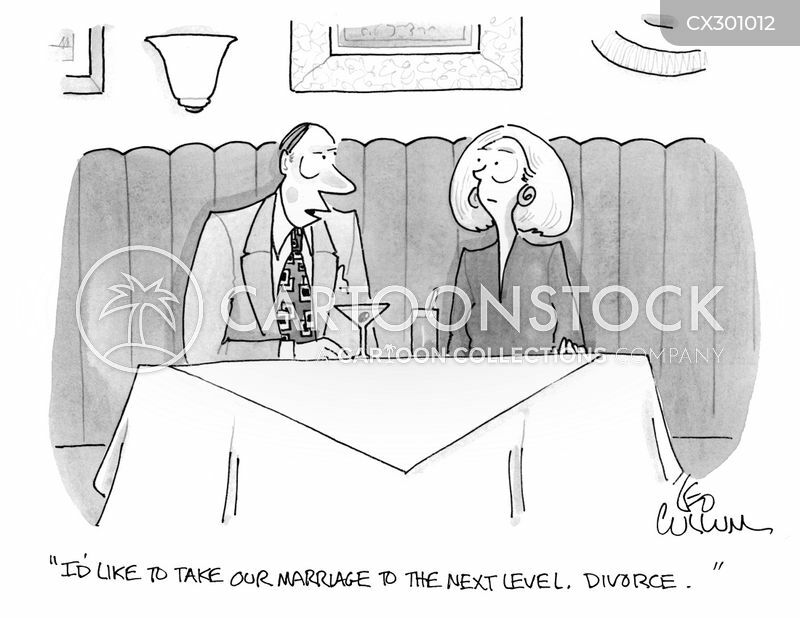 "I'd like to take our marriage to the next level, Divorce."